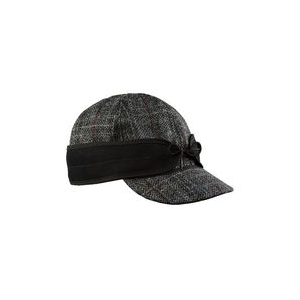 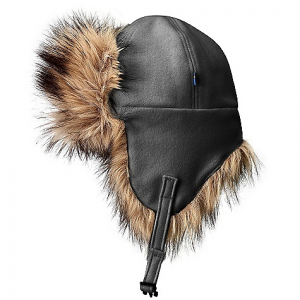 Fjallraven Men's Trappers Nordic Heater Hat - Men's-Black-Medium F78210550M. 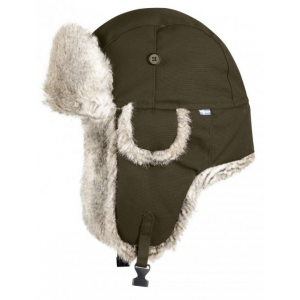 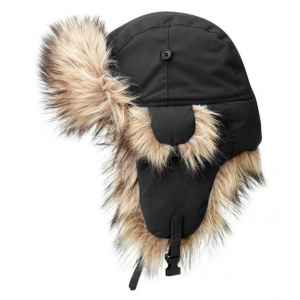 Extremely warm hat with synthetic fur on the peak ear flaps and edges. 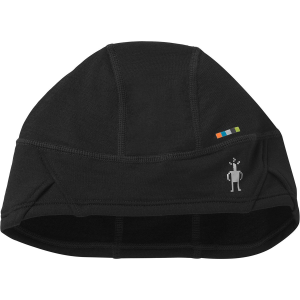 Outer material in soft quiet polyester. 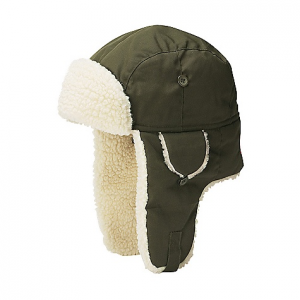 Ear flaps can either be folded up and fastened with a button or held in place with a strap under the chin to stay on your head in hard winds. 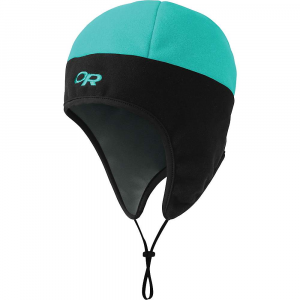 Teflon-treated fabric wards off precipitation and dirt.